Learning with Miss Young: A SUPER Year Awaits!! 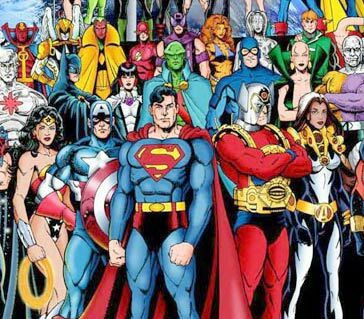 Tomorrow begins a new school year and with a superhero theme, this year is sure to be SUPER with amazing feats of learning and powerful relationships built. After meeting so many of my first grade heroes at orientation, I'm excited to spend time this year getting to know each of them! One thing I loved about teaching first grade last year was the exponential growth that all my students made. First grade is all about growth and it is so fun to encourage and watch! Looking forward to an awesome year with you and your own little hero! Please make sure that you enter your email on the right to receive email updates every time I post.